It may seem odd that one of this year’s most eagerly anticipated games is in fact a remastered edition of a 20 year old game. But it’s clear that Blizzard’s StarCraft is no ordinary game, as it’s one of the most popular real-time strategy releases of the last 20 years, having been played and loved by millions and even becoming something of a cultural phenomenon in South Korea, where it once was king of the e-sports scene. So, fans of Blizzard’s legendary game were no doubt elated when the US company announced that it would be remastering its 20 year old classic and releasing it this summer. Speaking to GameSpot, Blizzard’s software engineer Grant Davies and artist Brian Sousa explained the company’s motivation for putting out a StarCraft remaster almost two decades after the original game hit shelves back in 1998. “The time felt right to circle back to this franchise and fix some of the issues, like working on modern operating systems”, Davies said in the interview, adding that “it kind of became a bigger thing of ‘hey, let’s give it a refresh in terms of the graphics and other things’”. 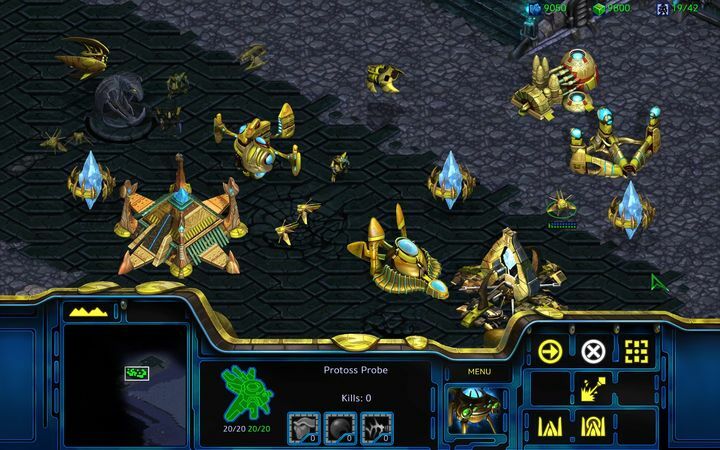 His colleague Sousa also referred to the fact that Blizzard had not patched StarCraft in 8 years, despite the fact that plenty of people are still playing the RTS classic. “You go to these tournaments and they’re showing a 640×480 resolution screen up there and it doesn’t really hold up”, said Sousa, adding that Blizzard is looking to make StarCraft shine again with this remastered edition. You may be wondering though, why instead of releasing a paid remaster, Blizzard simply brought the game up to date with a new patch. After all, the game is almost 20 years old now, and the RTS genre has moved in leaps and bounds since StarCraft came out back in 1998. Both Sousa and Davies pointed out the amount of work that went into this remaster, highlighting amongst other things the quality of the game’s reworked sprites (individual units in the game look much better now, especially in 4K resolution). Also, the menus and artwork in the game were remade, while the cinematics have been upscaled and their sound remastered, meaning it’s likely both newcomers and veterans will have a great time playing through this new edition of StarCraft. 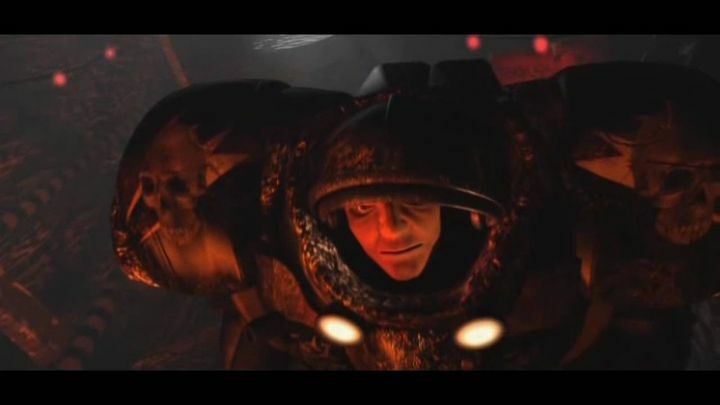 StarCraft’s cinematics will look quite a bit better in the remastered edition (original shown). Also interesting is the new matchmaking feature, which should make it easier for newcomers to get into the multiplayer side of things, without fearing being paired against the veterans who have been playing StarCraft for yonks now. “With matchmaking, you get matched against people who are your skill level. You’re going to get equal matches, and you’re going to progress and get better at the game”, explained Davies in the interview. However, it’s worth pointing out that the matchmaking feature will only pair you against others playing the remaster, and not against those running the original version of StarCraft, which is now available for free. It will still be possible to play against friends on the original StarCraft, although not via matchmaking though. Those who like to play around with StarCraft’s map editor and create their own missions and maps are also in luck, as Davies explained that Blizzard is “committed to working with the modders and the map makers to make that experience better for them”. Amongst other things, Davies explained that the editor will now be officially supporting ramps, a feature that modders had added to the game by themselves since StarCraft’s release back in 1998. 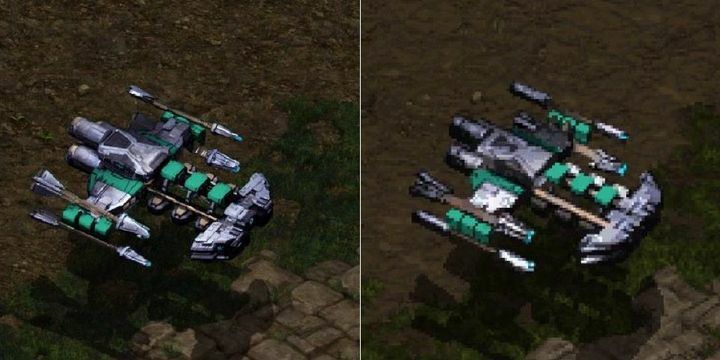 Unit such as Battlecruisers will have quite a bit more detail in StarCraft Remastered (left image is Remastered, right image shows the original graphics). Blizzard artist Sousa also highlighted how good the new graphics will look in this remastered edition of StarCraft. “We have a brand new lighting system that we’re showing off, which it adds depth maps, normal maps, emissive to the units in the buildings that really make them pop off the screen a little more“, adding that “you can turn on the lighting, and explosions will show lighting off of the buildings and things and give them a little bit of depth”. Another thing the Blizzard devs talked about is the possibility of a console version, something that plenty of people will likely be interested in. But sadly, Blizzard has no plans to port its most popular game ever to consoles, with Sousa stating that the US company has “no plans for a console version”. Nonetheless, it’s still a great thing that Blizzard will be re-releasing one of the most popular video games ever on PC this summer. And this is not only something that will make those replays in professional matches look prettier, but also give newcomers a chance to try an enhanced version of StarCraft and find out what all the fuss is about and why StarCraft became the legendary game it now is. And hopefully this will be the great remaster that a game like StarCraft deserves, making playing through the 1998 classic a joy once again. Note: StarCraft Remastered will be released on August 14, 2017. Available on PC.